Start iTunes, and find the song you want to convert (it must be an MP3, say, dt-tone.mp3). If you haven’t added it to your library yet, drag and drop the song into iTunes from its folder. Alternatively, use File > Add File to Library or Ctrl+O. On the left pane of the iTunes interface, under ‘Library’, click Songs to see all of your songs added to the library on the right pane. Right-click the song of your choice, and choose Song Info (Edit > Song Info or Ctrl+I). Click the Options tab in the new window. Check the ‘start’ time and ‘stop’ time boxes, then enter times for each (no more than 30 seconds apart, the iPhone’s ringtone length limit). Click OK.
Go to File > Convert > Create AAC Version (compatible to the Apple software). You should immediately see a new 30-second version (or less) of the song in the library; let’s call it a clip. To verify it, hit Ctrl+I, and go to the File tab of the pop-up dialog box. Drag that clip version out of iTunes and into the folder of your choice. The file name that you see is now dt-tone.m4a. If you don’t see the .m4a extension, in Windows Explorer, go to File > Options. This will open a new window “Folder Options”. Go to the View tab, uncheck ‘Hide extensions for known file types’, and click OK.
Delete the clip version from iTunes. Right-click it in the library, and choose Delete from Library. In the “iTunes” dialog box, click Delete Song, and then click Move to Recycle Bin (or Song > Delete from Library). Make sure to undo the ‘start’ time and ‘stop’ time changes to the original (i.e., for the MP3 version in the library); otherwise, the device on which you are playing the MP3 song will not play the whole song, just those few seconds! Open the folder containing the clip version you dragged out of iTunes, and change the file extension from .m4a to .m4r (‘a’ stands for ‘audio’, ‘r’ for ‘ringtone’). 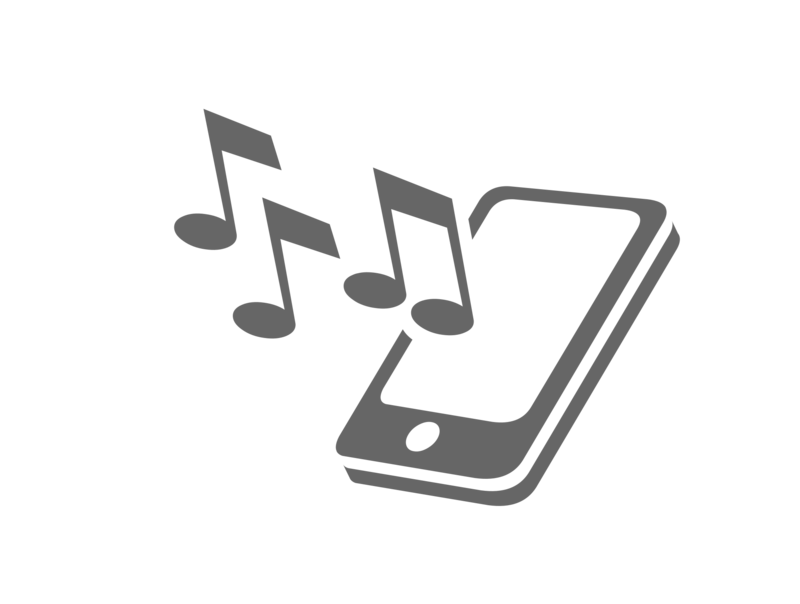 To get it added to the iTunes’ ringtone library, drag-n-drop ONLY on the device in the left pane (your device shows up as, say, Dr. Zhivago’s iPhone, if connected to your computer through a cable), and NOT on any other sections (odd as that might seem). This step is crucial if you are using the latest version of iTunes. To finish, sync your iPhone (File > Devices > Sync). Once sync is done, you can head onto the device’s Settings. 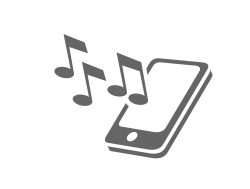 Go to Sounds & Haptics, then to Ringtone, and select your new ringtone (in this example, dt-tone). That’s it! I have tested it in iPhone 7 using Windows 10 Enterprise 64 bit and iTunes 12.7.2.60. Have an iPhone, and no custom ringtones till date? Try this tutorial, and relish! Doesn’t seem to work? Tell us in the comments!